The Winter months are a romantic time to get married. Cool frosty mornings, winter sunshine and the prospect of snow can result in a beautiful day and gorgeous wedding photographs. But planning what to wear can be a little tricky, as you’ll want to look glamorous and sophisticated while maintaining your body heat. Winter is the perfect time to experiment with darker colours. Bright blues, yellows or pinks are great for a summer wedding, but deep reds and blues are perfect for a winter celebration. Here are some outfit ideas in seasonal hues to ensure you are winter wedding ready. Forget the skater, this year’s new dress trend is the trumpet. Fitted at the waist and falling just below the knee, the bottom of the dress flares out slightly. This dress is great for a variety of figures, as it accentuates your waist line and balances out hips and shoulders with the trumpet hem. This Jane Norman trumpet dress with lace insert is a beautiful example. Team with a cropped faux fur jacket and glitter embellished heels for a winter time look that will effortlessly carry you from sophisticated reception to glamorous evening. You can never go wrong with a lace dress. Choose lace and you will look timeless, sophisticated and effortlessly chic every time. This vintage style open back lace dress is black so it can be worn time and again. Many women are self conscious about their arms, but this dress features three-quarter length sleeves to cover and keep you warm. 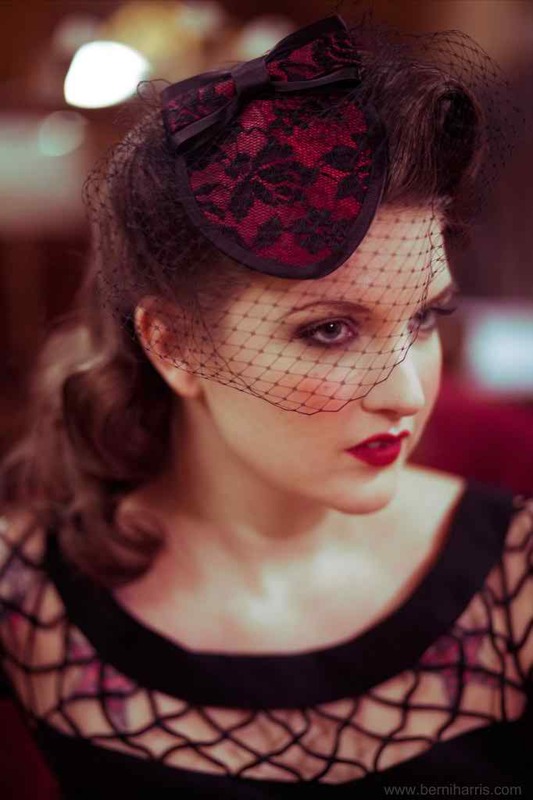 Pair with vintage style accessories, such as a 1950s style fascinator or a pair of velvet heels. A bright floral maxi dress is great for a spring or summer wedding, but not so much for the cold winter months. Instead, let the party season inspire you and opt for a maxi in a seasonal colour with embellished detail. This embellished trim maxi dress in deep blue features an embellished sweetheart neckline, is fitted at the bodice and flairs out at the waist, making it a flattering choice for all figure types. Pair with this divine cropped tuxedo style jacket and a black clutch for an elegant look. Peplum dresses are pretty, feminine and elegant any time of the year. This type of dress does all the work for you. Worried about those mince pies you ate over Christmas? The peplum frill detail hides any lumps and bumps. This deep red peplum takes it up a notch with statement necklace detail, so there’s no need to worry about accessories. The tone is complimentary for all skin types, too. Simply add a fitted blazer and a textured black clutch to complete the outfit.